Have a product idea? 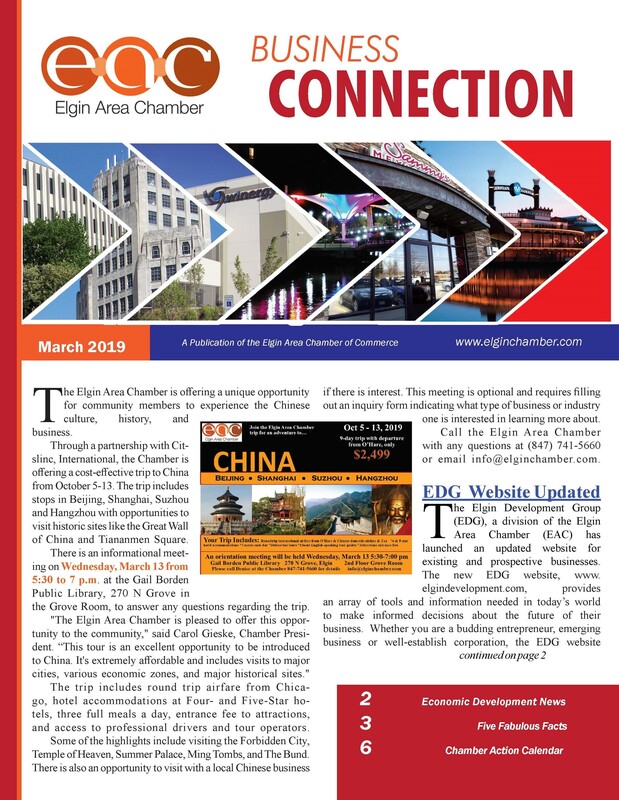 NIU Eiger Lab can assist you at the Chamber office! Welcome to our new Elgin Area Chamber members in February! Welcome to our new Elgin Area Chamber members in January! Welcome to our new Elgin Area Chamber members in December! Welcome to our new Elgin Area Chamber members in August! Welcome to our new Elgin Area Chamber members in July!